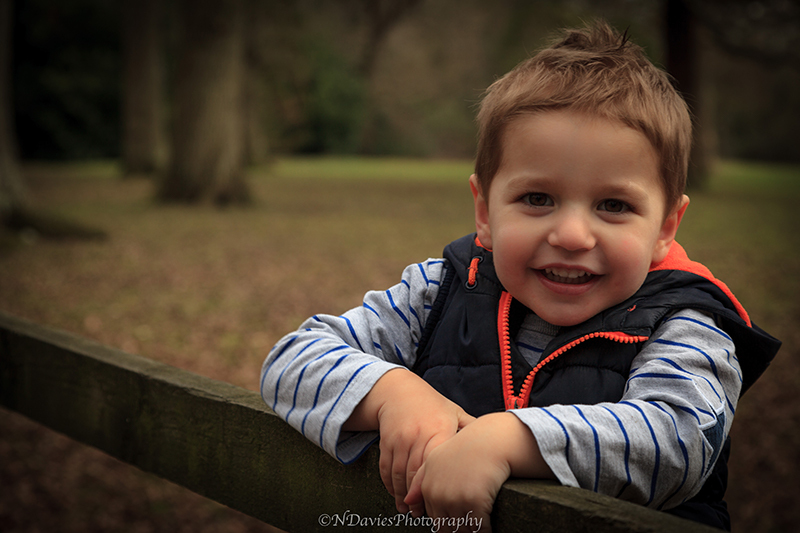 As a photographer nothing beats the images I capture on a natural family wilderness shoot in Lewes, East Sussex. 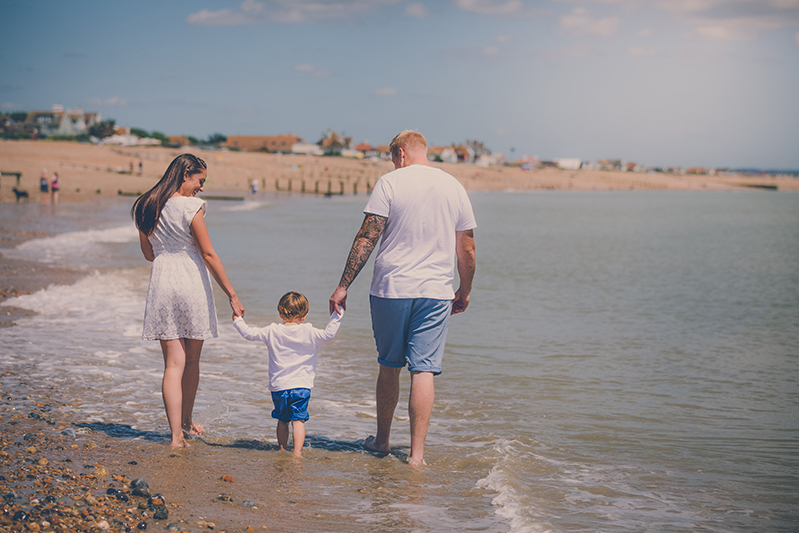 These are the shots when you and your family are at your best. They are relaxed and candid. 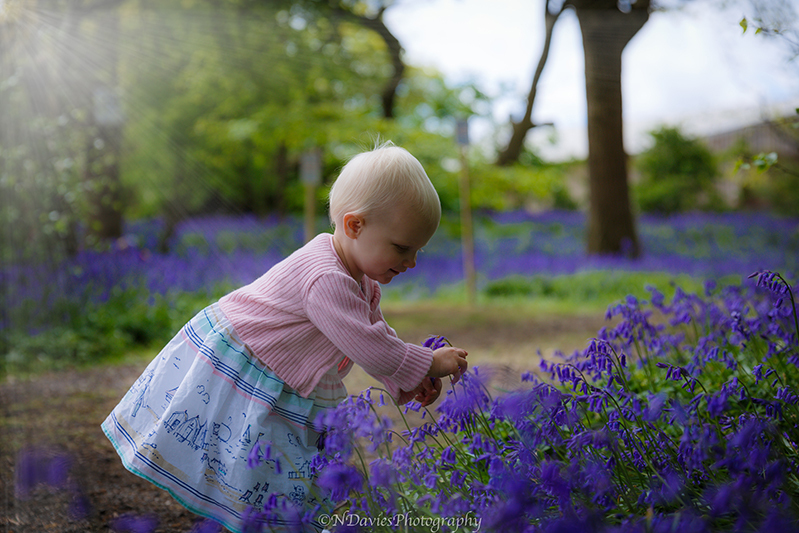 Whether it's an exploration with your family through the autumn leaves or soaking up some springtime sun in the Bluebell Wood, East Sussex, as your photographer I can find something to suit your family's needs.